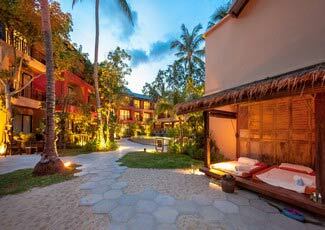 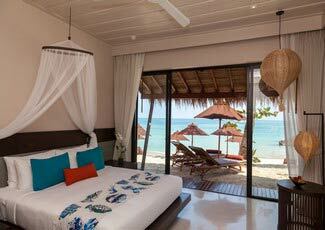 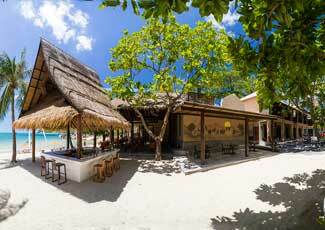 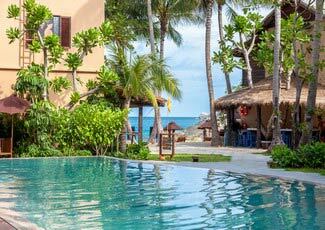 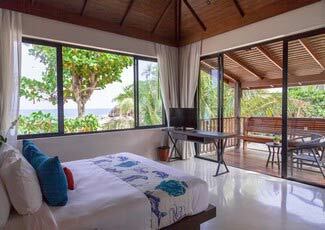 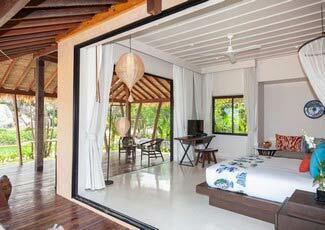 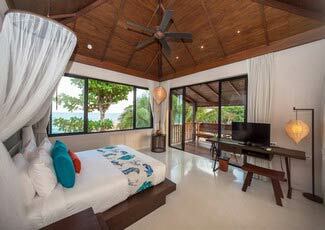 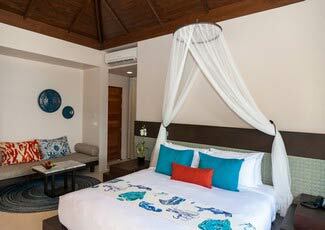 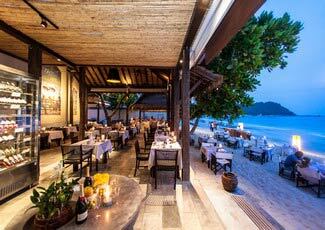 Buri Rasa Village has high end 4-star beachfront accommodation with a private balcony. 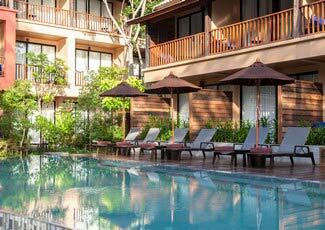 The hotel has an outdoor pool overlooking Thong Nai Pan Noi beach. 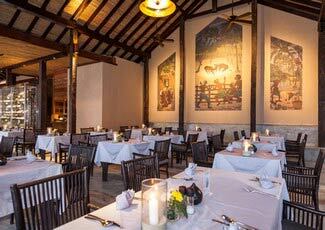 There is a vintage restaurant and free Wi-Fi throughout the resort. 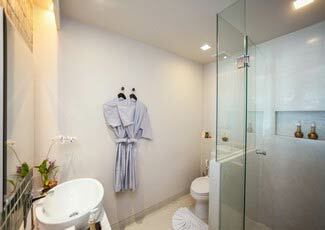 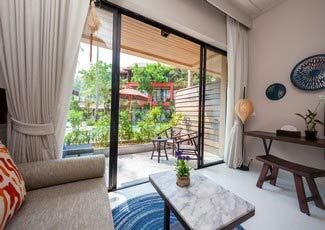 The rooms are decorated with modern interiors and floor-to-ceiling windows. 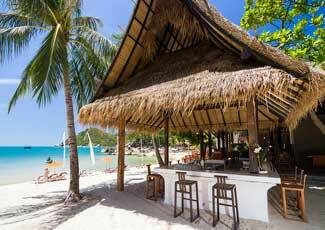 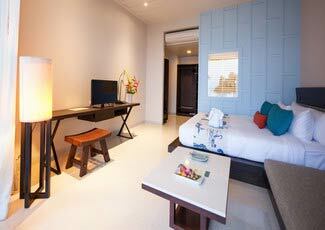 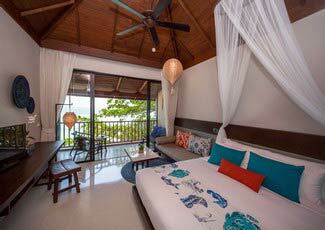 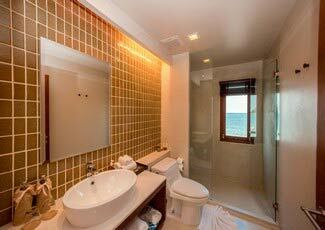 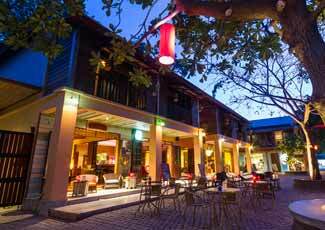 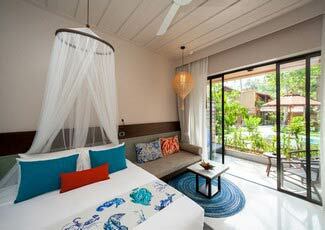 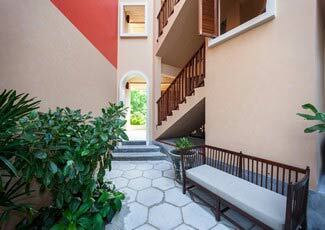 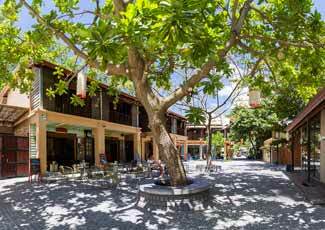 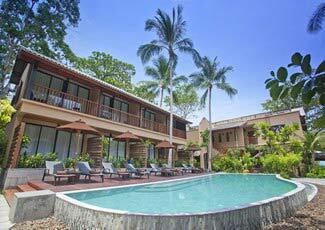 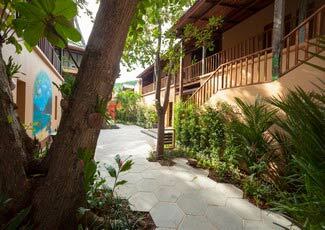 At Buri Rasa Koh Phangan there all rooms are non-smoking and have a flat-screen cable TV and sofa seating area. 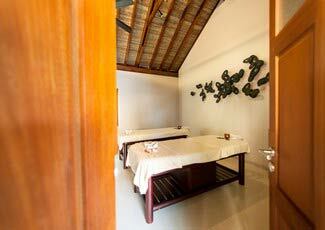 There are many things to do during the day, such as fishing, diving, or relaxing with a Thai body massage. 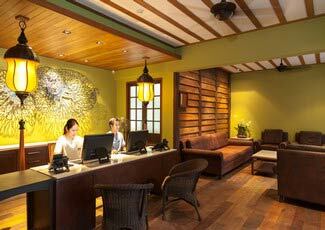 Car rental and travel booking arrangements can be made at the tour desk. 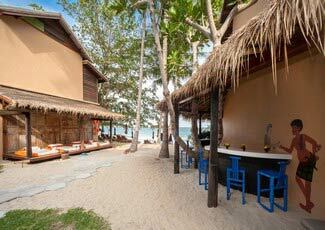 On the beachfront The Beach Club @ Buri Rasa Koh Phangan enterains guests throughout their stay with a variety of Thai, seafood BBQ and European cuisines.